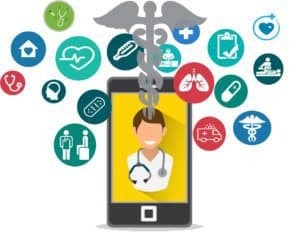 Technosoft has been providing custom healthcare software development & Integration services for over 15 years to healthcare software companies, hospitals, physicians, patients, and device manufacturers. Our solutions are deployed in over 1000 clinics and hospitals across the USA. Excellent HL7, HIPAA, and other healthcare standards knowledge and implementation experience. 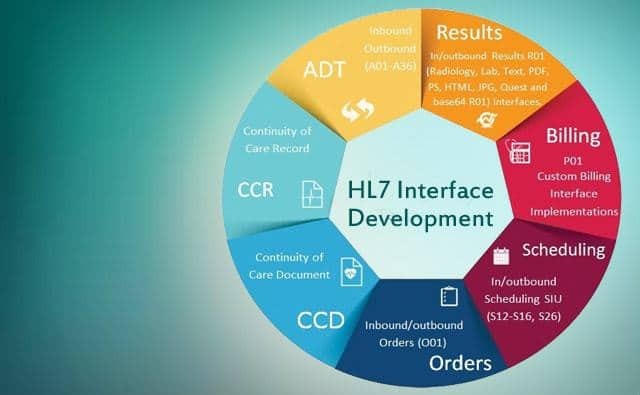 We have developed all kind of HL7 interfaces to major healthcare systems. 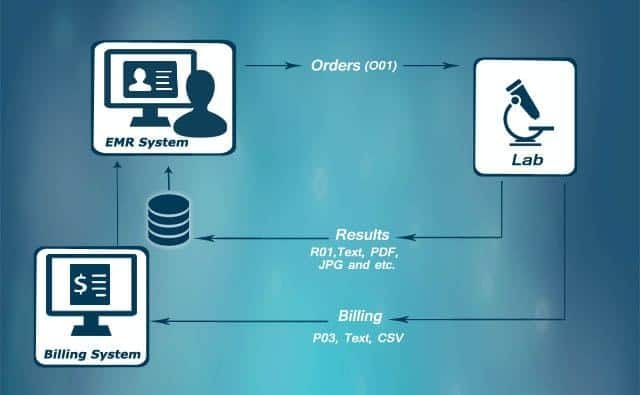 Our HL7 and custom integration solutions can help you securely connect with other healthcare systems. We have interfaced with MCkesson, HBOC..
We have in-depth knowledge of HIPAA privacy and security regulations and implementation. 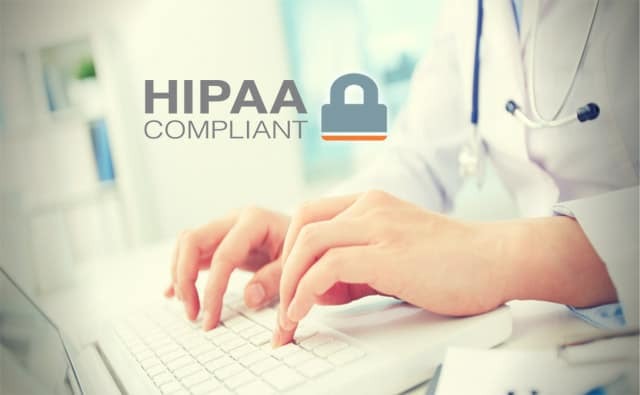 Since 2000, we have developed many HIPAA compliant healthcare solutions; Serving as Business Associate to many healthcare software vendors and covered entities. Technosoft has the confidence of being a leading provider of Healthcare services in the USA. Technosoft has developed numerous mHealth applications. Our applications are in use in thousands of hospitals and clinics across the country. 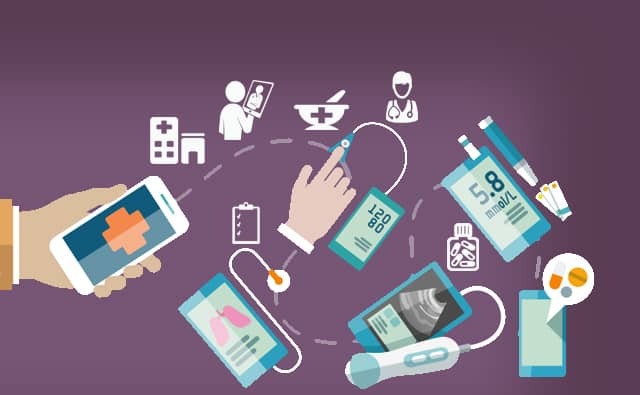 We have interfaced a wide range of medical/healthcare software using Athena Integration, Kareo integration, Custom, Billing interface, EDI, Mirth, EDI etc. Technosoft offers the opportunity for the care community to modernize itself for larger effectiveness, quality and cost control. 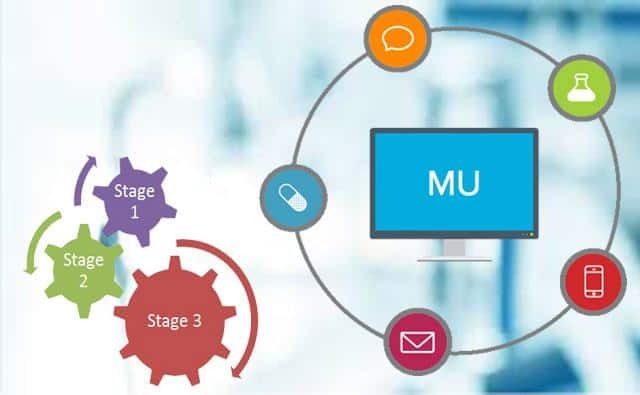 We help providers throughout the MU process. Technosoft has developed numerous mHealth applications. Our applications are in use in thousands of hospitals and clinics across the country. Integrating 3rd Party applications such as e-RX, Gateway, DoseSpot, etc. The depth of knowledge in healthcare and strong software engineering capabilities enable us to develop solutions which are meaningful. We are dedicatedly working for companies developing healthcare solutions for the U.S market. Many of our clients are well versed in software development and have healthcare solutions deployed at main hospitals. 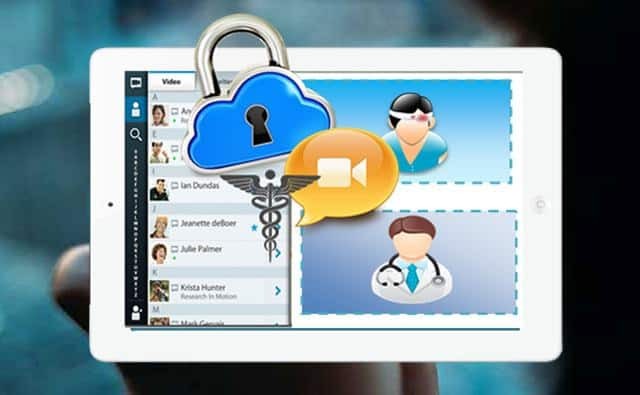 We augment their resources with our HL7 integration, HIPAA privacy & security services.